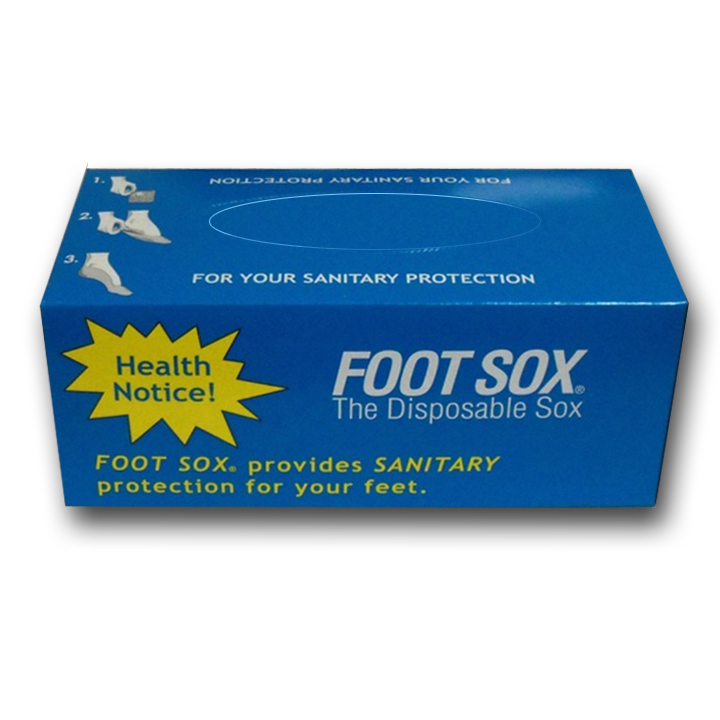 Disposable Foot Sox, Comfortable, disposable no hassle foot protection, perfect for shoe stores, travel, or just convenience. 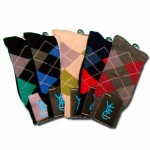 Wear them once and throw them away. 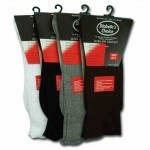 Category: Men, Women, Women's Hosiery. 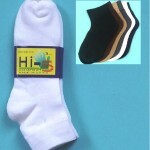 Tags: Beige, Black, Female, Generic, Hosiery, Male, Mixed, Unisex, Universal. 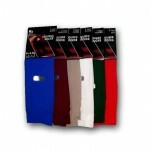 Disposable Foot Sox, Comfortable no hassle foot protection, perfect for shoe stores, wear them once and throw them away.